Dream Finders Homes is a private, national home builder dedicated to building the highest quality constructed homes at the most affordable prices. 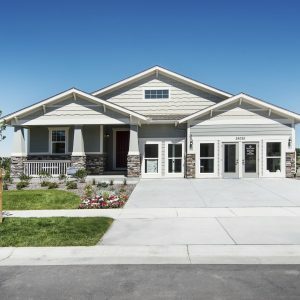 Dream Finders Homes prides itself on offering transparency in the home building process while earning the reputation of being 'The Best Value at Every Price Point.' Dream Finders Homes promises to work with every home buyer to build a unique home that fits their lifestyle. Dream Finders Homes, building the American Dream one home at a time in Northeast Florida, Austin, Orlando, Colorado, Savannah and Coastal South Carolina.